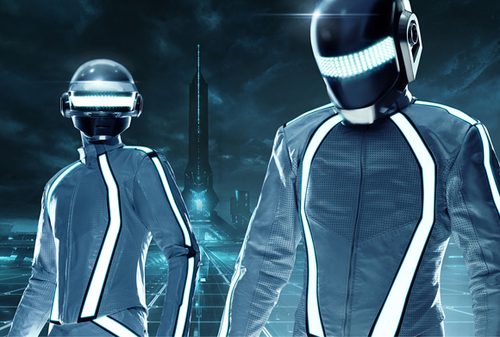 So Daft Punk‘s OFFICIAL soundtrack for Tron: Legacy finally dropped last week after much secrecy and phony tracks. 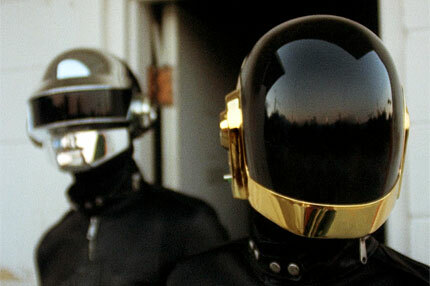 Who better to score the music to the 28-year-old sequel about living inside a computer game, than Thomas Bangalter and Guy-Manuel De Homem-Christo, the techno-savvy duo who make a living as Robot DJs?! 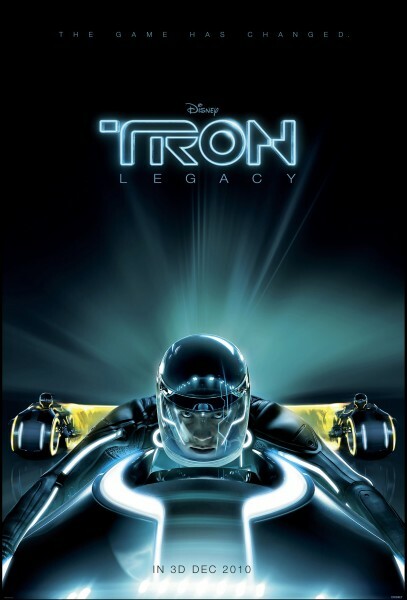 The music can only be described as Neo-Prog-Unicorn Rock, which is reason enough to drop a few quarters off at Flynn’s Arcade this Friday when Tron: Legacy opens up!